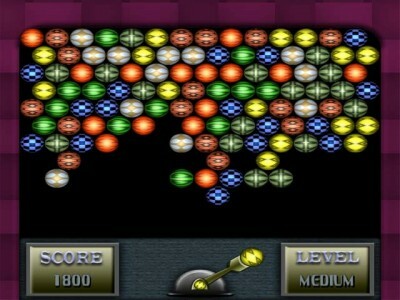 Balls is a puzzle game. Place a few tiles judiciously in the level, and then activate the level and watch the balls find their way into the holes - or not. There aren't many levels, but this game is worth the download if only for the music and sound effects.